It's not just matka (travel) anymore; for the new tourist, it’s the experience that counts and the tourism industry is well prepared to seize the opportunity. The Matka Nordic Travel Fair, the largest travel industry show in northern Europe, held last month in Helsinki, Finland, captured the new global tourism trend well. More than 950 exhibitors from 80 countries brought exciting and innovative concepts to the show, reflecting the fair’s main theme of ‘hidden treasures’. One other overarching theme and which could be heard from every lip was ‘sustainable tourism’ and the efforts being made to protect the environment. There was not one executive managing the stands or speaker at the various conferences who did not emphasise on the sustainable aspects of their business and the priority they accord to this hot topic. 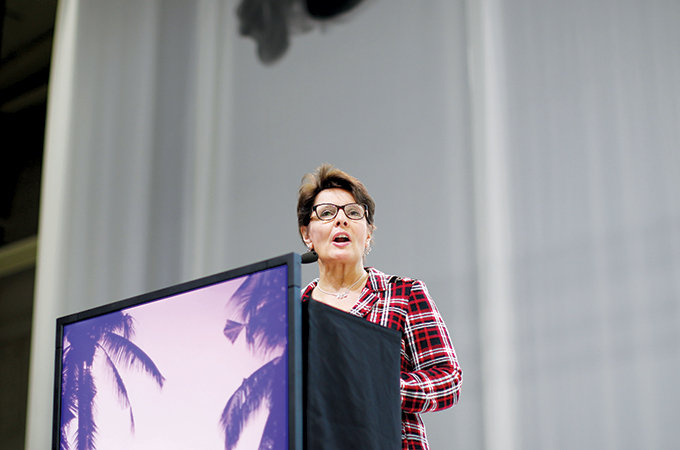 Finland has the opportunity to lead the way towards a more environmentally friendly way of travel, said Minister of Transport and Communications Anne Berner, inaugurating the event. A world of new facilities and wonderful experience packages were on offer at the show, held at the expansive Messukeskus Expo and Convention Centre, which was the organiser of the event as well. There were beaches, cruises, luxury resorts and hotels showcased from around the world. Asia courted the West with its culture and its sights and sounds; West wooed the East with its snow and beyond- the-beaten-track attractions. The well-known jostled for space and attention with the new – both destinations and experiences. The popular expo was both B2B and B2C and drew more than 60,000 consumers and 20,000 travel industry professionals during the five days of the show from January 16 to 20. While the first two days were for professionals, the last three days welcomed the public as well. Nearly 290 buyers from 35 countries, 189 supplier companies from 26 countries and a total of nearly 6,000 meetings were held during the show’s Workshop Day. The fair was a good guide to the range of products and services Finland and many Nordic countries have to offer to discerning travellers. Some of the exciting experiences on offer included: Snowmobile, husky and reindeer safaris; ice fishing and floating on ice; icebreaker cruises; arctic wildlife parks; catching king crabs; skiing; different varieties of sauna; ice climbing; snow resorts; and hunting. Above everything else, experiences related to the Northern Lights (Aurora Borealis); glass igloos and Santa Claus hogged the limelight. The pavilion of Rovaniemi, the official hometown of Santa Claus and the capital of Finnish Lapland, stood out with more than 40 different experiences being offered by different players. And officials there insisted they wanted to promote summer attractions. There was also a good representation from the Mena region, many of them testing waters. Sharjah, Ras Al Khaimah, Jordan, Egypt and Morocco were in full force with eye-catching stands, attracting quite a number of visitors. Turkey also had a big presence with its national pavilion and Turkish Airways’ stand. “Ras Al Khaimah is focusing on it natural assets in the Nordic markets and is attending Matka to create consumer awareness. The region offers good potential,” said an official. AirBaltic also made a strong presence at the show, highlighting its Abu Dhabi flights and its codeshare cooperation with Etihad Airways. 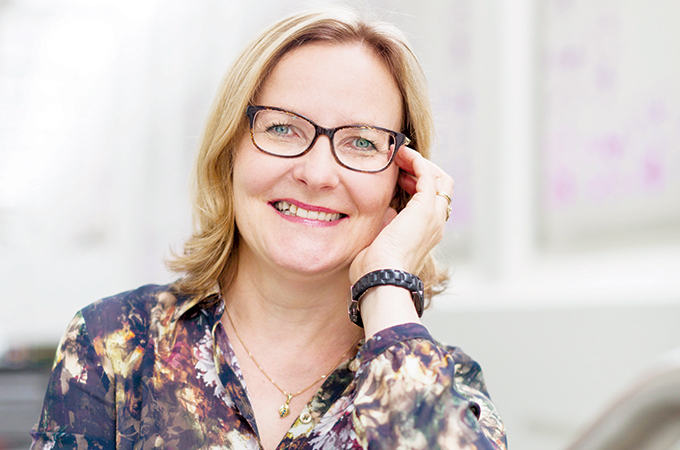 THE Finnish travel industry has boomed in the past few years with major players focusing strongly on quality, efficiency and innovation to offer the best experience to both business and leisure travellers, says Anni Vepsäläinen, CEO of Messukeskus Expo and Convention Centre, the show organiser. “Despite digital disruptions, the show has seen growth over the years and attracting a new generation of visitors and exhibitors. They clearly value the digital. However, face-to-face interaction has its own advantages," she says. The show has been working hard on providing better content and this has benefited its image while helping draw interest from clients, she adds. “We can provide a wide variety of countries in one place – 86 countries are taking part this year. It’s efficient for attendees. The show covers both outbound and inbound tourism,” says Vepsäläinen. “The expo is easy to navigate and we offer a compact facility that is modern and has the latest technology. Due to its compact nature, Matka makes it possible for visitors to see the whole event and all its exhibitors and destinations during one day," she continues. The numbers have been growing year on year. “While numbers are important, we are focusing now more on quality of visitors,” she added. She also hastens to add that the popularity of Finland as a destination has been growing and this is reflected at the show. Tourists love the nature, peace, clean air and destinations in the country.